SUVs rise in popularity… but why? SUVs are on the rise when it comes to popularity – more and more drivers are choosing to put this vehicle in their driveway! According to Consumer Reports, passenger vehicles only accounted for 3/10 cars sold last month regardless of whether they’re economy or luxury cars. Passenger cars are becoming less popular as people opt for more versatile options, and SUVs top the list. Toyota of Clermont has a huge selection of SUVs for sale, and we’re here to tell you why you should consider this particular type of ride next time it’s time to shop! Why are SUVs so insanely popular right now? There’s a wide range of options. 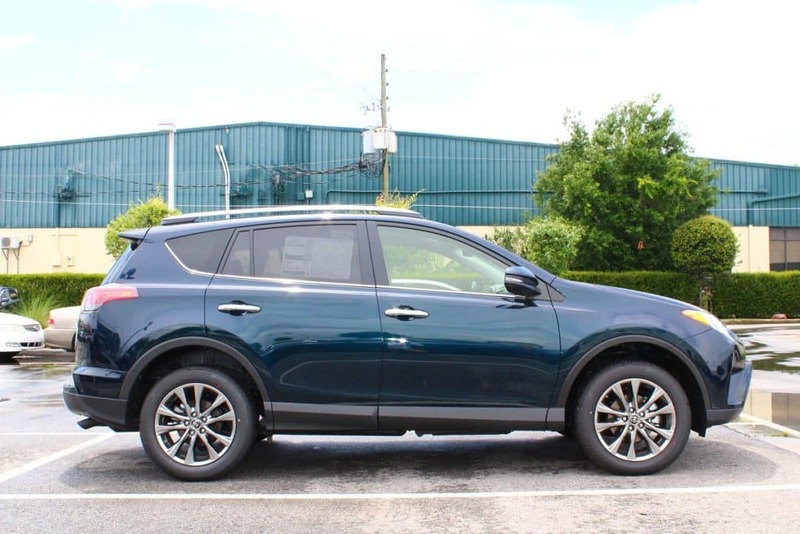 When you shop our Clermont Toyota SUVs, you’ll find everything from the edgy and compact Toyota C-HR crossover to the spacious and powerful Toyota Land Cruiser… and everything in between. You’ll find hybrid options, rugged off-road options, fuel-efficient family cars, and more so you’ll easily be able to find the perfect SUV for your drive time needs. They’re versatile enough to take on and off the road. Did you know that the Clermont Toyota 4Runner, Sequoia, and Land Cruiser all come with 4×4 options? You’ll also be able to tackle things off the pavement with features like Active Traction Control, CRAWL Control, Multi-Terrain Select, and more. Whether you’re taking on carpool or carving new trails, you’re covered. These vehicles are versatile enough for both. You’ll find the latest and greatest safety technology in them. SUVs tend to have the best safety technology woven into their design because they’re often used as family vehicles, and our Toyota SUVs are no exception. You’ll find safety tech like Toyota Safety Sense P, Safety Connect, Advanced Airbag System, Star Safety System, Bird’s Eye View Camera, Blind Spot Monitors, and more up for grabs on almost all of them to ensure you have peace of mind when you’re behind the wheel. You’ll have more space. This one is pretty obvious – you’ll have a lot more space for passengers AND cargo, especially if you shoot for roomier options like the Toyota Highlander, Land Cruiser, and Sequoia. However, even the RAV4 can seat up to 5 and still offer almost 34 cubic feet of cargo space in the rear. And you don’t have to trade space for fuel efficiency – the 2018 Toyota RAV4 still gets 23/30 mpg. 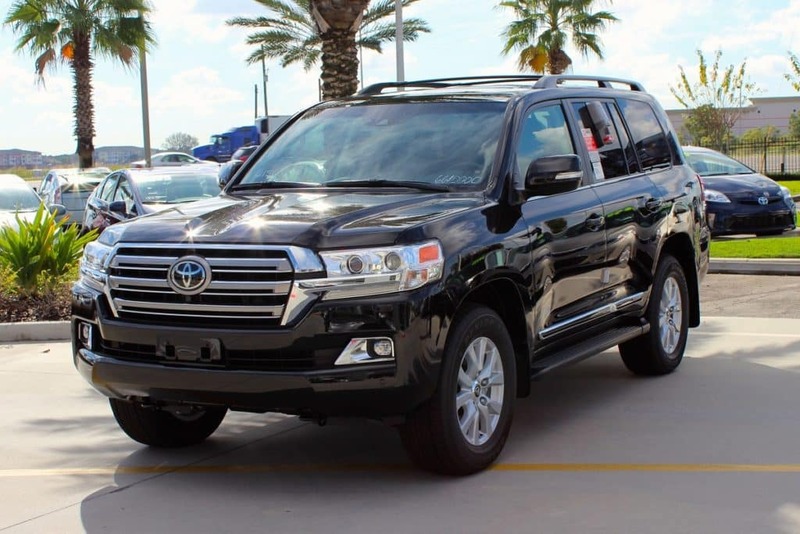 Toyota of Clermont has a wide SUV inventory for you to shop! Come shop today – we’re open seven days a week! You’ll find us and our SUV selection waiting at 16851 State Road 50, just off the Florida Turnpike. Call ahead to schedule your appointment at (352) 404-7000! 0 comment(s) so far on SUVs rise in popularity… but why?